Your treasures like valuable antiques, stamp and coin collections, works of art, cars, boats, and other personal property can make suitable charitable gifts today or after your lifetime. The financial benefits of the gift depend on whether we can use the property in a way that is related to our values. A gift in your will or living trust. You can leave a legacy at the Unitarian Universalist Association by donating property to us through your will or living trust. A memorial or tribute gift. 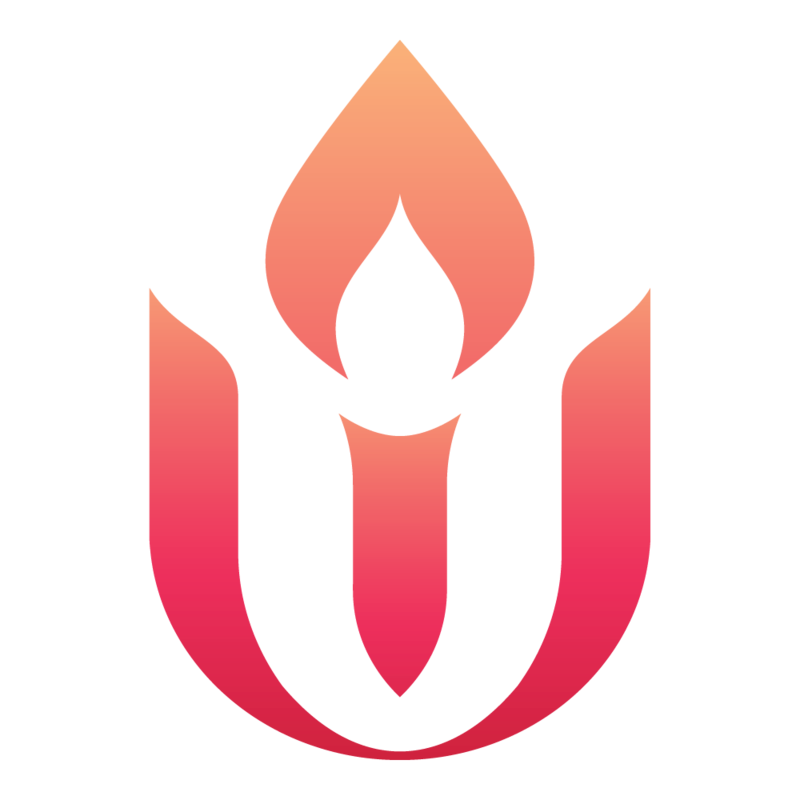 If you have a friend or family member whose life has been touched by the UUA, consider making a gift to us in his or her name. An endowed gift. Create an endowment or contribute to one that is already established to ensure that your support of the UUA will last forever. Contact the Legacy Gifts Team at (617) 948-6509 or legacy@uua.org for additional information on giving a gift of personal property.